The Party of European Socialists (PES), the second-biggest force in the European Parliament, has decided to freeze its ties with Romania's ruling party - the Social Democratic Party (PSD) until the Romanian Government clarifies its commitment to the rule of law and follows the recommendations drafted in this regard by the European Commission. The party will discuss if PSD will remain a member of PES at the party's next summit in June, PES Chairman Sergei Stanishev announced on April 10, Euractiv.ro reported. Until June, PSD will no longer be invited to PES events and PES leaders will not come to Romania to support PSD candidates in the European elections campaign, Stanishev stressed. In response, PSD MEP Andi Cristea claimed that such treatment is “unacceptable”. “If there are colleagues in PES who have concerns about the rule of law in Romania, we expect them to tell us in concrete terms what are the issues they are worried about. […] We believe that all this story related to Romania's rule of law is rather a matter motivated by electoral logic rather than a real concern,” the press release issued by Cristea said. Concerns over PSD's new initiatives to change the justice laws and criminal codes with amendments that may weaken the rule of law and the fight against corruption in Romania have prompted the European Commission and European Parliament's leaders to issue repeated warnings to the Romanian Government. EC first vice president Frans Timmermans, a PES member himself, said recently that the EC would take immediate action if Romania passed such changes without proper debate. The European Parliament will discuss again the situation of justice in Romania in a plenary session in Strasbourg on Monday, April 15. 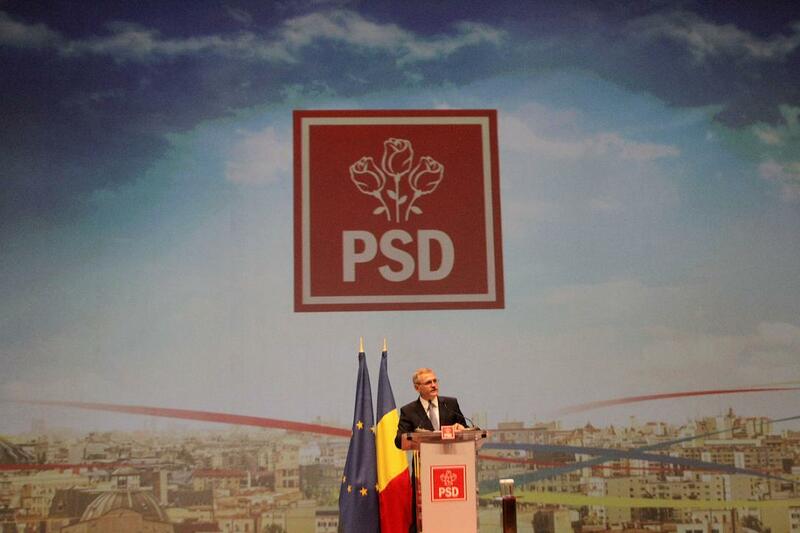 Calls for PES to exclude PSD from its ranks have also intensified in recent weeks. Katarina Barley, a leading candidate of the German Socialists (SPD) for the European Parliament condemned PSD's policies. The pressure for PES to sanction PSD in some way increased after the European Popular Party (EPP) decided to suspend the Hungarian ruling party Fidesz from its ranks due to aggressive rhetoric against EU leaders.